Prestigious five star resort The St Regis Bora Bora have undergone a recent upgrade of their outdoor areas, maintaining their outstanding reputation for excellence and luxury accommodation. 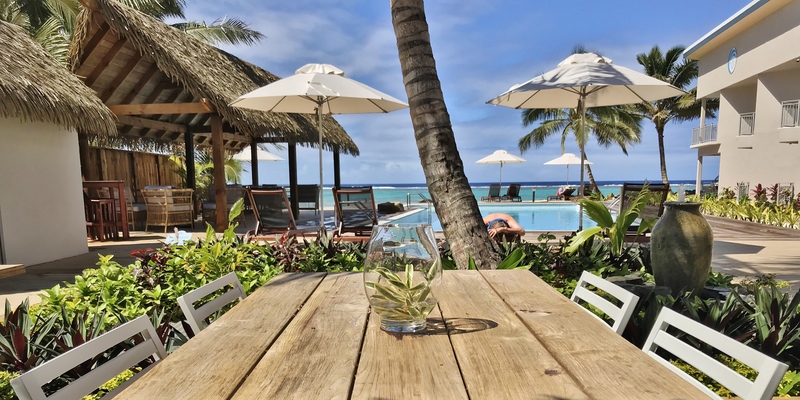 Set in the tropical paradise of French Polynesia, The St Regis Bora Bora Resort takes its stage across 44 acres capturing stunning panoramic sea views. Their grand villas range between 1,550 to 16,000 square feet, offering either beach access or are housed directly over the sea giving a unique exotic escape for their guests. 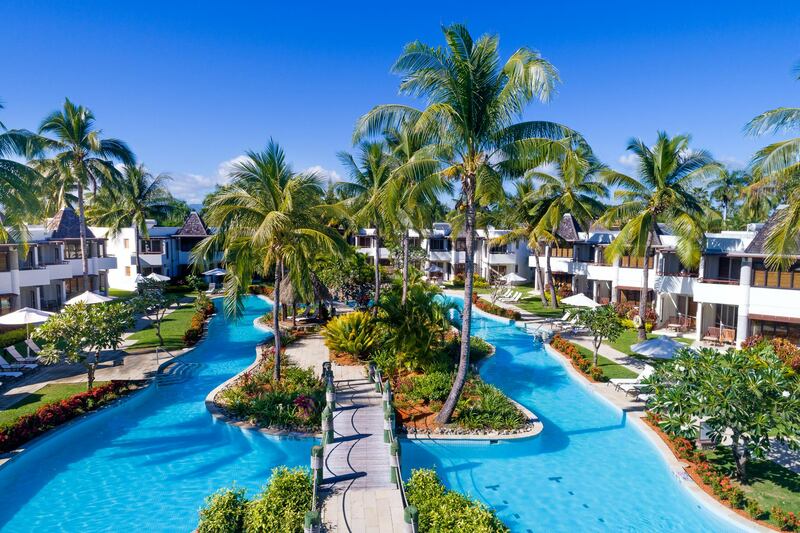 The five star resort is extremely equipped with all the expected luxury amenities and offerings, and it is their desire for luxurious distinction that ensures they are continually maintaining and updating their facilities. 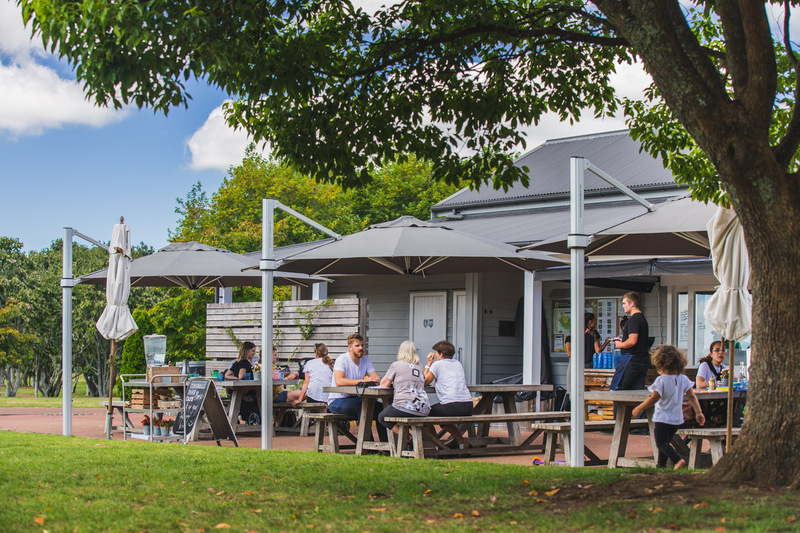 A recent upgrade of their outdoor area has seen the addition of 35 new outdoor umbrellas from kiwi company Shade7. In addition Shade7 have also been able to supply a large number of outdoor furniture pieces through their OceanWeave outdoor furniture brand. As expected, coastal areas such as St Regis Bora Bora resort are subject to strong winds, hot sun, rain and sea spray. 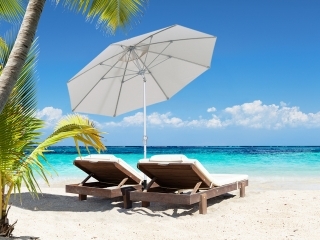 It was imperative to select outdoor umbrellas that would withstand this somewhat harsh coastal environment yet also be aesthetically pleasing as well as functional. 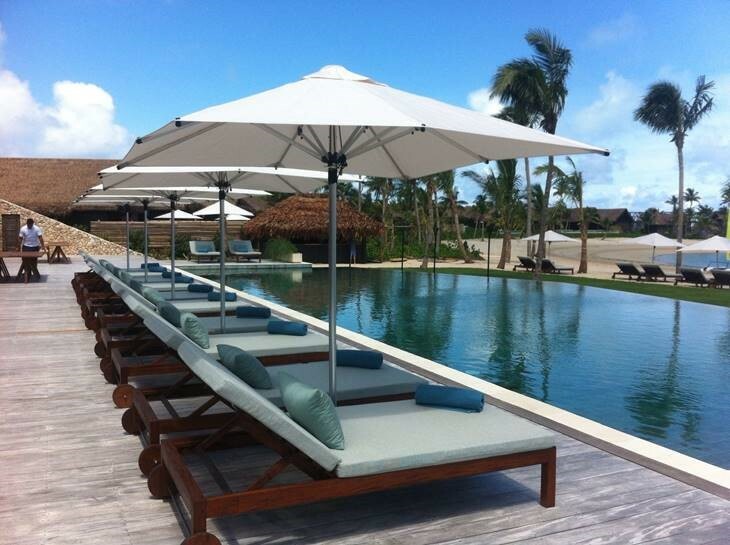 In the case of St Regis Bora Bora the wind factor was a large consideration, which Shade7 had a great solution for. 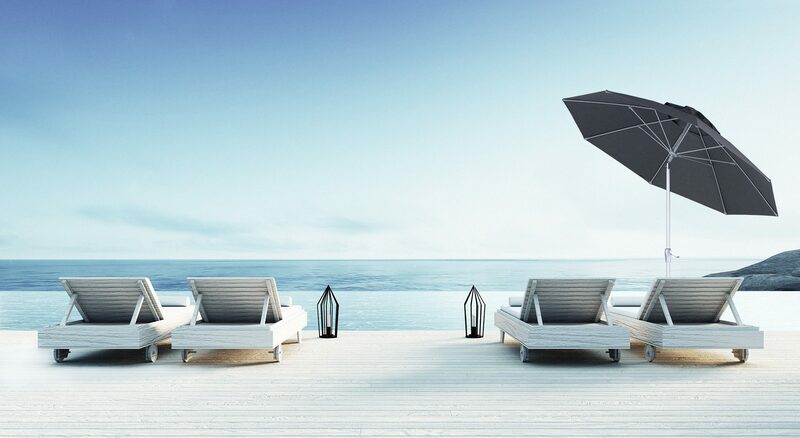 Shade7 supplied the resort with 25 of their new Monaco outdoor umbrellas. 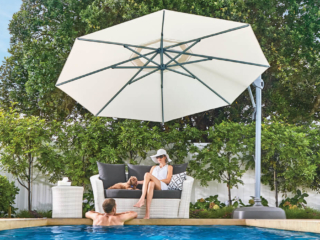 Designed and engineered by Shade7, the Monaco is a recent addition to Shade7’s premium outdoor umbrella collection and offers both strength and elegance. The umbrella has been designed with a thick centre post and robust mast and arms, allowing it to handle high winds from coastal environments. 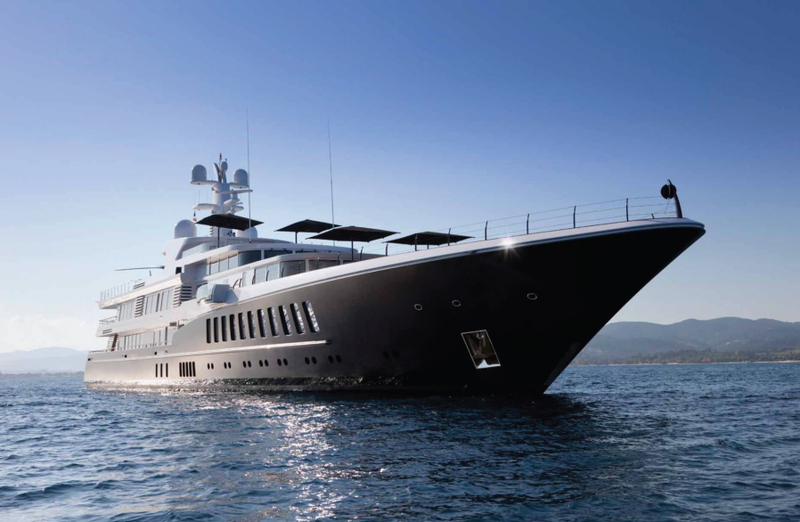 The frame has been engineered with a marine grade aluminium, meaning that it will not rust. This is particularly important for locations such as Bora Bora where the umbrellas may be subject to both rain and sea spray. The umbrellas are a welcomed upgrade to the resorts beach and pool sides areas. 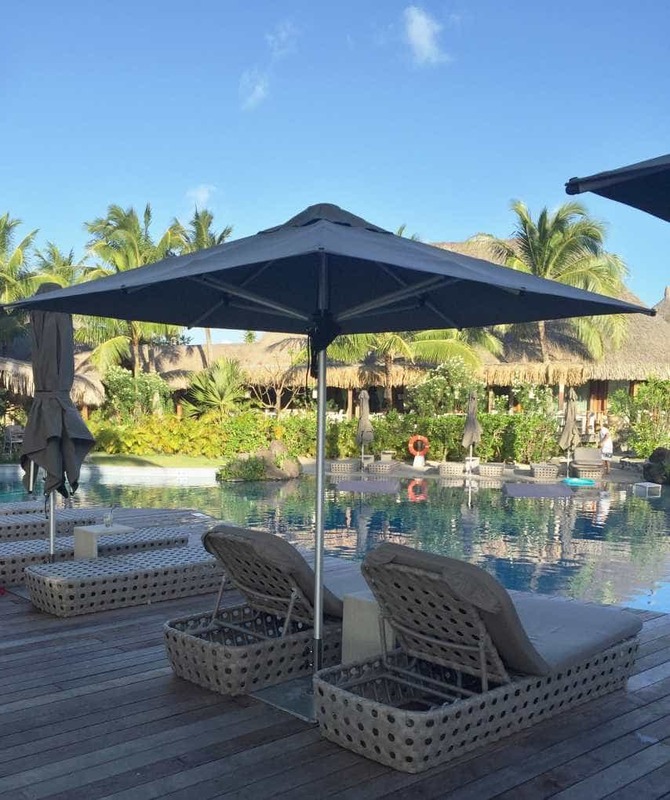 Of the four sizes, St Regis Bora Bora resort opted for the 2.5m square which offers 3.2m² of shade. 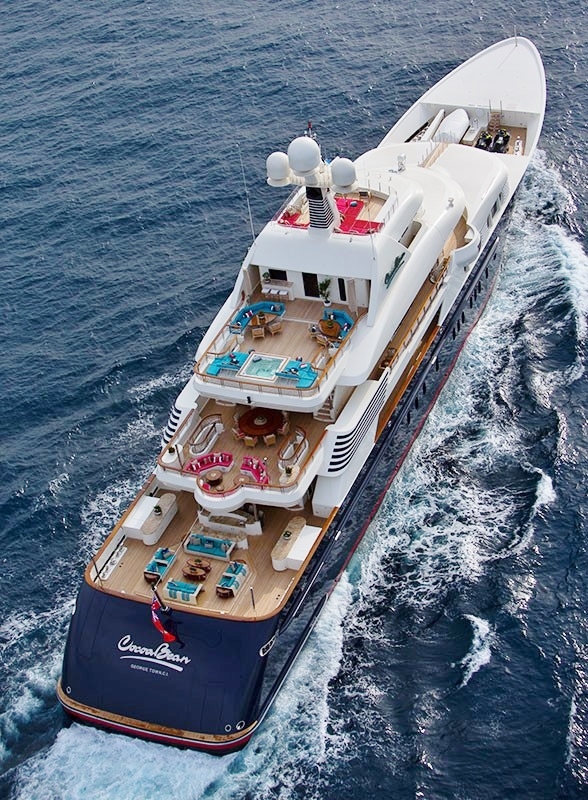 In addition 10 of Shade7’s Fibreglass sun umbrellas were installed for use with the top line presidential suite. 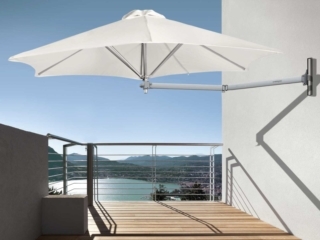 These small yet extremely strong umbrella arms are designed to bend and flex with wind giving them excellent durability. 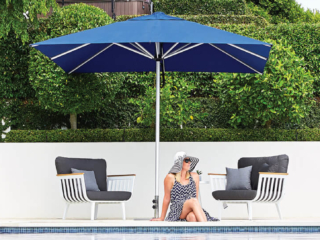 Similarly to the Monaco, the Fibreglass umbrellas are constructed with a rust free aluminium & fibreglass frame which gives it great longevity by the seaside. 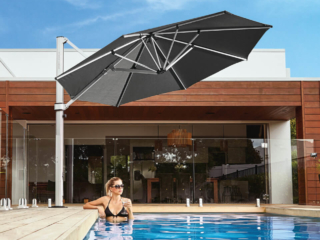 Both the Monaco and Fibreglass outdoor umbrellas offer a sophisticated look with their tidy frames and quality canopy fabric. These commercial outdoor umbrellas are usually manufactured with European 100% solution dyed acrylic canvas, which is a premium outdoor fabric designed to last, backed by a 5 year warranty. 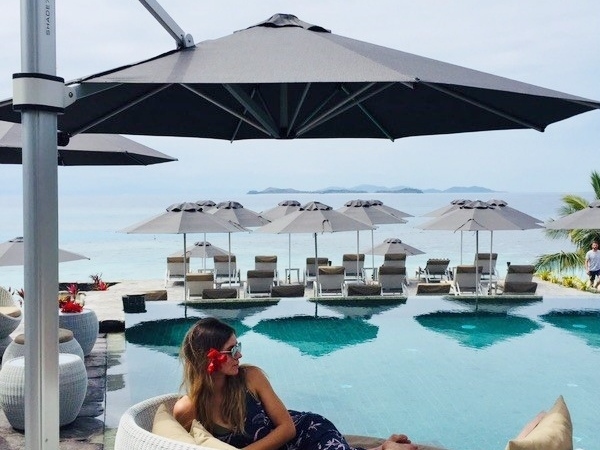 With the highest colour fastness and UV protection rating available, this fabric is ideal for sun drenched environments such as The St Regis Bora Bora Resort. 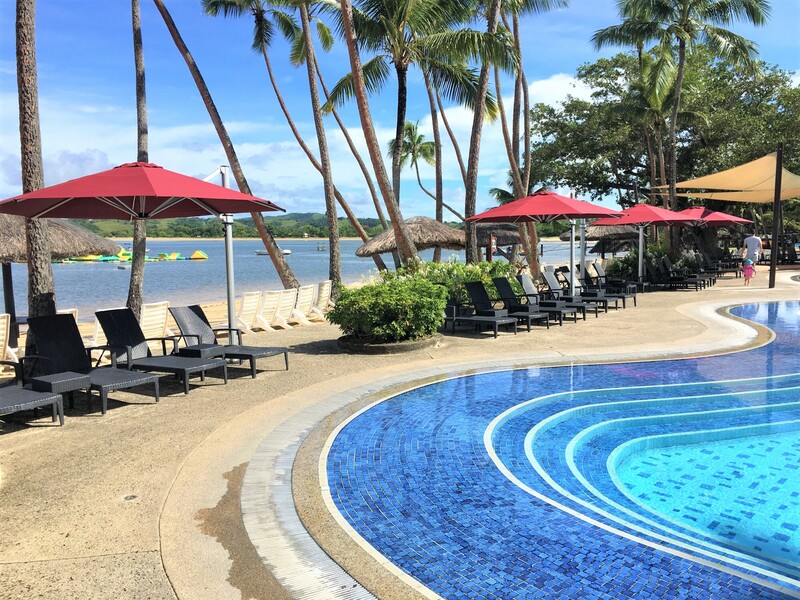 Shade7 have proudly worked globally with a number of resorts and other commercial projects including Malolo Island Resort in Fiji. 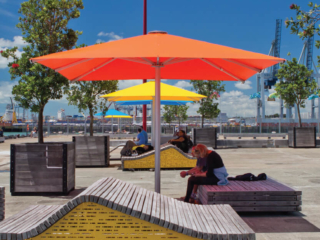 Based in Auckland, New Zealand they supply both the residential and commercial market with premium quality outdoor umbrella and outdoor furniture. 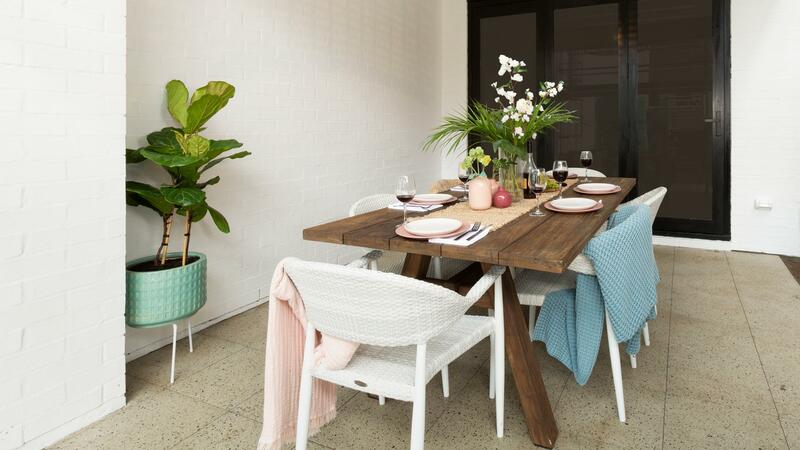 Contact the team at Shade7 if you wish to discuss your outdoor requirements.